A shooting at the downtown Nogales port of entry forced the closure of lanes heading into Mexico Thursday night. The downtown DeConcini port’s southbound lanes were closed after a shooting. 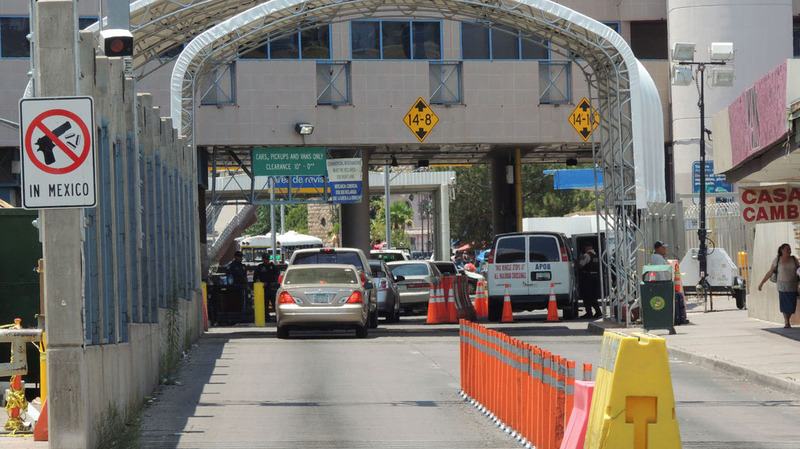 According to the Nogales Arizona mayor Arturo Garino, a vehicle driving into Mexico about 7 p.m. tried to run past Customs and Border Protection outbound inspection teams who normally spot check vehicles leaving the U.S. for money or weapons. At least one person onboard was shot and then taken to a hospital in Mexico. A second was arrested. CBP officials said they are still piecing together what happened. The FBI is reportedly investigating the incident. Nogales has been the epicenter of a fight with the Trump administration over the federal government’s decision to install concertina wire all along the border town’s border fence. The concern though has been people trying to enter the U.S., not leave.